Over 30 years of experience in Family Law, Wills, Estates, Probate, Conveyancing.We provide affordable legal services to the residents and business owners of Brisbane’s north side and the Moreton Region; you don’t have to travel to the CBD to access quality legal advice. 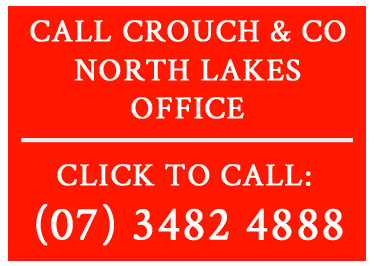 Crouch & Co is a north Brisbane law firm with offices at Aspley and North Lakes. The firm is owned and operated by Tim Crouch, a solicitor with more than 30 years of experience in general legal practice – with a special interest in wills, contested wills, deceased estates, trusts and succession planning. 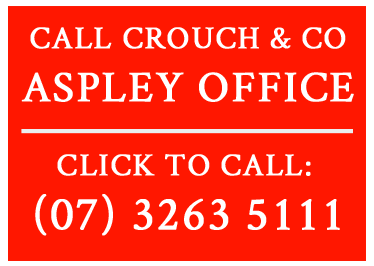 Before opening at Aspley in 2005, Tim spent 26 years at Crouch & Crouch – the family firm established in Brisbane by his grandfather, Edward Robert Crouch, in 1896. Our team of professional staff includes experts in Family Law and Litigation. Karen Towers, our senior paralegal, has more than 25 years of experience in Residential Conveyancing. We also act as Queensland agents for law firms based interstate, in New Zealand and the UK. Queensland agents & town agency service for interstate & overseas law firms. For a more detailed list, please click on ‘Our Services’. If you are concerned about what to do in your situation and need to see a solicitor, give us a call. We have a fixed fee initial consultation. If your legal problem is outside our field of expertise, we can usually refer you to other law firms often recognised as leaders in a particular area. Of course, there is no fee for a simple enquiry.